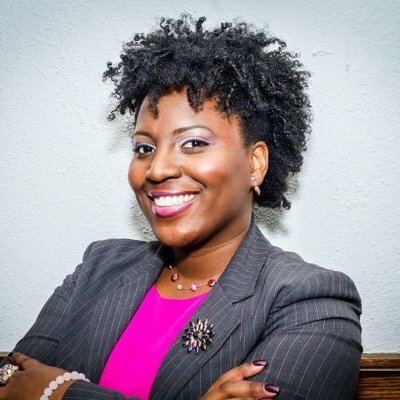 Joanna McClinton, Esquire, took the oath of office to serve the people of the 191st Legislative District on Aug. 25, 2015 after winning a special election two weeks prior. Rep. McClinton is active in the community. She was a youth leader at her West Philadelphia home church, Open Door Mission for more than 10 years. As a youth ministry leader, she organized positive programs for children, mentoring them and reminding them that their dreams can come true. She is a volunteer with Outreach to Youth and Hands of Compassion American Sign Language Ministry. She was an elected Board Member of the La Salle University Alumni Association Board of Directors, where she helped initiate the Minority Alumni Advisory Group. She has served as the secretary of the Philadelphia Barrister's Association, the city's bar association of African American attorneys. Currently, she is the president of the La Salle University African American Alumni Association.